decline rates typically average 1-2% versus 10+% declines on recurring credit cards. Credit cards-Blended rate of 2.5% for non commercial cards, 3.2% for commercial. 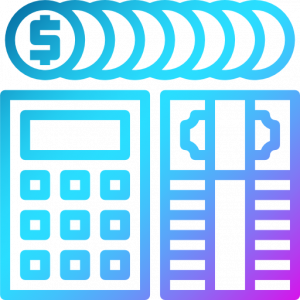 Estimated cost to collect failed credit cards = 15% of debit amount. ACH-flat .25 [25 cents per transaction] and $2 per return with 1.5% decline rate. 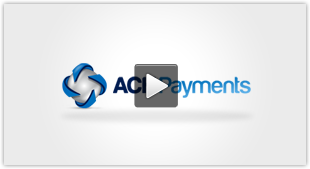 Contact us today to get started using recurring ACH processing.